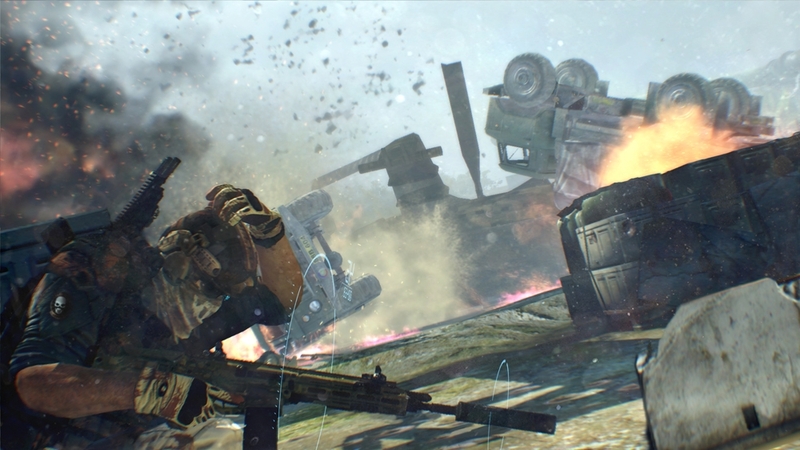 Raven Strike, is the second downloadable content pack for Ghost Recon Future Soldier, and drops you in the heart of Russia. 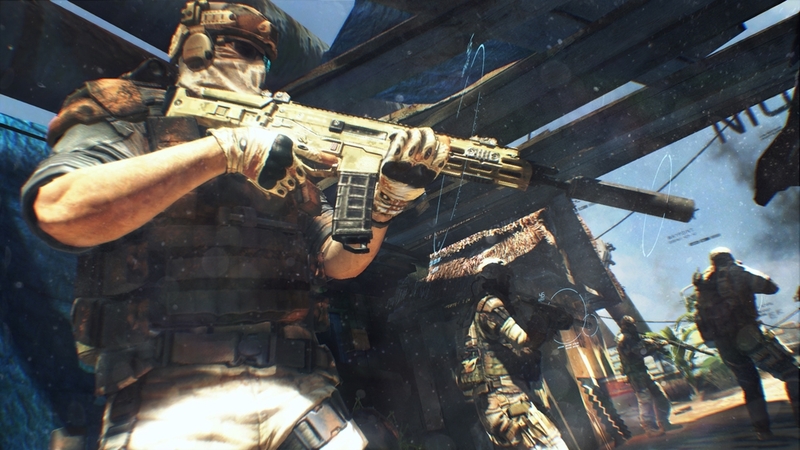 As a part of the world’s elite spec ops unit, you’ll face your toughest challenge yet in three all-new singleplayer missions and one new Guerrilla Mode Map. 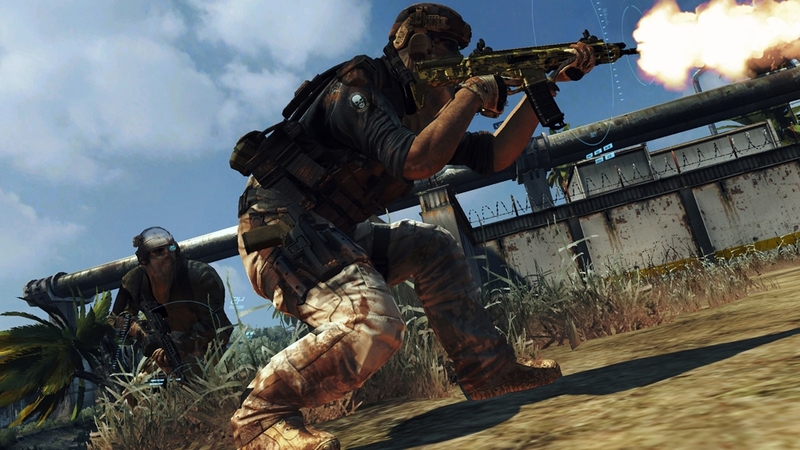 With over 5 hours of action-packed gameplay, Raven Strike gives you the ultimate Ghost Recon experience! 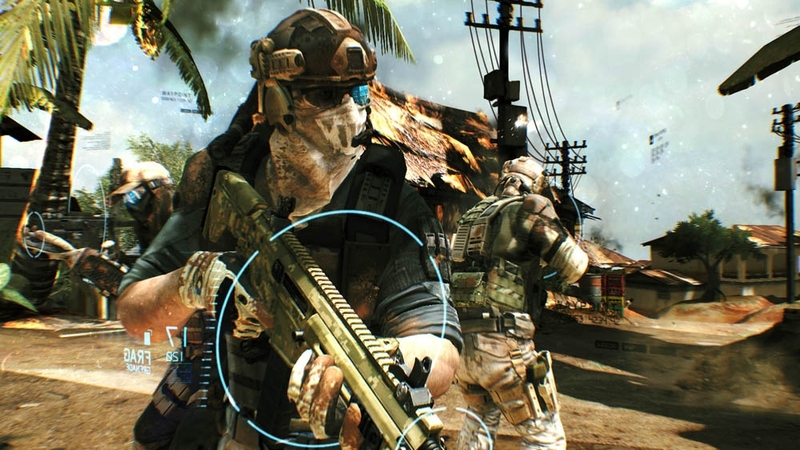 Watch the official Ghost Recon Future Soldier Arctic Strike DLC Trailer! Only the Dead Fight Fair. 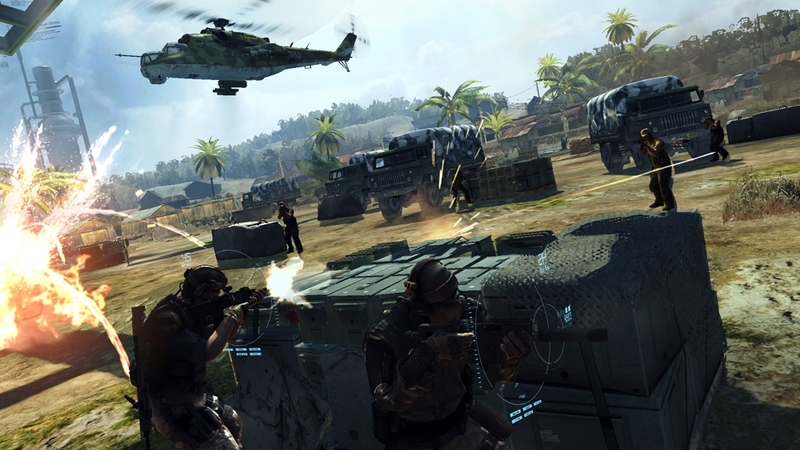 Watch the official Ghost Recon Future Soldier Launch Trailer! Only the Dead Fight Fair. 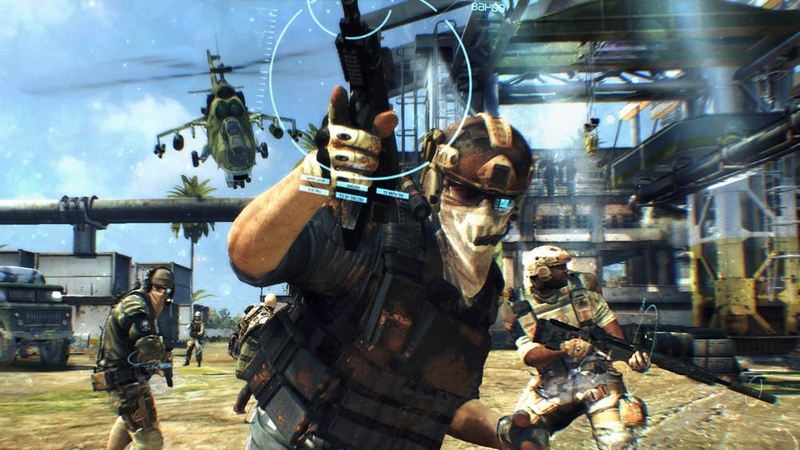 Watch the brand new Ghost Recon: Future Soldier multi-player gameplay trailer. Only the dead fight fair. 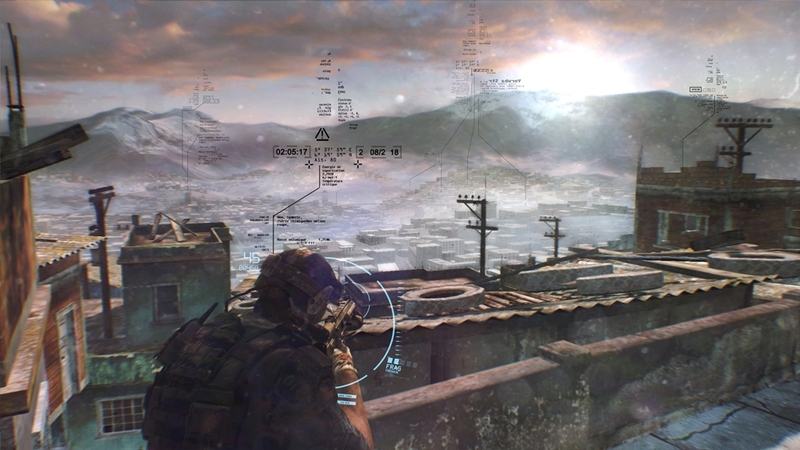 Watch the brand new Ghost Recon: Future Soldier single-player gameplay trailer. Only the dead fight fair. 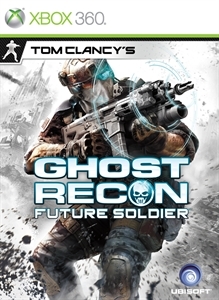 As a member of the elite Ghost Recon, you are among the few who possess the power, the adaptability, and the cognitive fortitude of the future soldier. 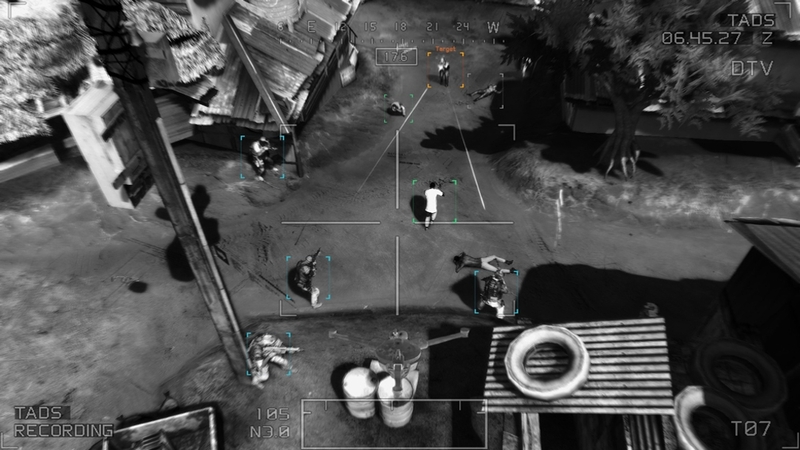 Specialized in every area of combat, equipped for survival, and trained in absolute discretion, you are entrusted with the missions no other soldier can handle. 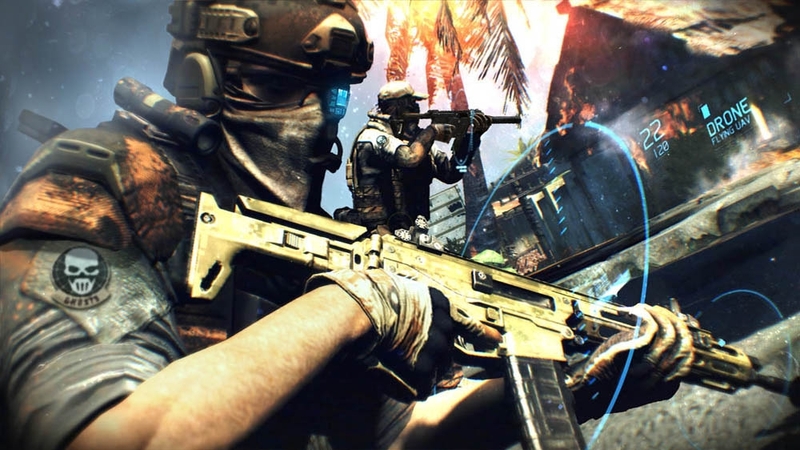 Armed to the teeth with an arsenal of real-world high-tech weaponry only in prototype today, you are an F-16 on legs, trained to lock-on to your objective even in the world’s most complex, high-risk warzones. Download the trailer now.